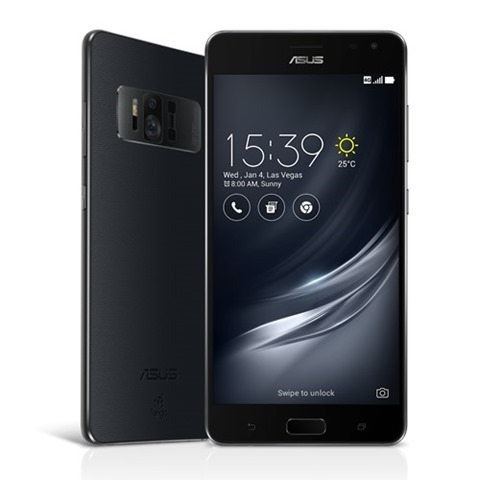 The Asus Zenfone AR Tango and Daydream enabled phone, has been launched in India. The phone was originally unveiled at CES 2017, before making its debut. The Zenfone AR flaunts a 5.7 inch 2K WQHD Super AMOLED display, with 515 PPI, a 79% screen to body ratio,100% NTSC color gamut, has a built in oleophobic coating to prevent smudges, and is protected by Corning Gorilla Glass 4. The phone runs on Android 7.0 Nougat, with ZenUI skin on top The chipset powering the device is a Qualcomm Snapdragon 821 processor, while the graphics is handled by an Adreno 530 GPU. The phone has 8GB of RAM, and 128GB of storage, and supports up to 2TB of expandable memory via a microSD slot, which is part of the Hybrid Dual SIM card tray. 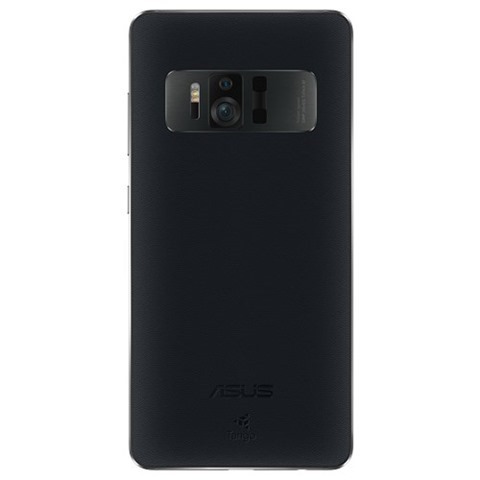 The Zenfone AR’s main feature is its cameras, and for Augmented Reality, the device employs a TriCam system ala 3-camera system. The first is a 23 megapixels rear camera with a SONY IMX 318 sensor , which is accompanied by a motion-tracking and depth-sensing cameras, which support 4-axis Optical Image Stabilization, 3-axis Electronic Image Stabilization and are backed by the TriTech AF system, which has a 2nd-gen laser auto-focus, phase detection auto-focus and continuous auto-focus . The selfie lens on the device, is an 8 megapixel front camera. The phone packs a 3300mAh battery which supports Qualcomm Quick Charge 3.0, which can charge the battery up to 60% capacity in 39 minutes. 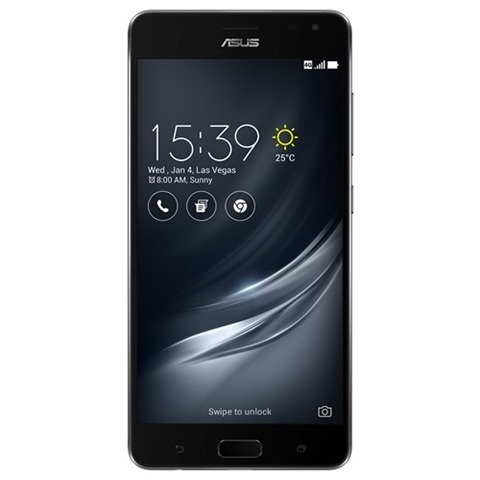 The Asus Zenfone AR has been priced at Rs 49,999. in India, and will be available exclusively from Flipkart from 4PM today. There is a special bundle offer, where you can buy the ASUS Zenfone AR and Google Daydream View headset for 2500rs off the regular price.